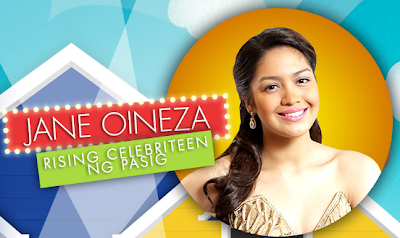 Home Uncategories Jane Oineza is 3rd Big Placer! Was she expecting to be the Big Winner? Jane Oineza is 3rd Big Placer! Was she expecting to be the Big Winner? Jane Oineza finished only as 3rd Big Placer of PBB All In, despite being predicted by many to emerge as the Big Winner. What happened? Blame it to the BBE votes, which outnumbered her BBS votes. Jane only garnered a negative 0.73% of the net text votes. She could have won, if there were no BBE votes. But still, it's not always the case. 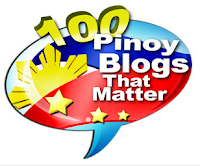 Remember, PBB Teen Edition 4 Big Winner Myrtle Sarrosa also topped in both BBS and BBE votes, but she still won 'coz she had solid BBS votes, big enough to cover up any 'votes to evict'. Why did Jane get so many BBE votes by the way? These were the likely possibilities from the overnight voting which gave each voter the power to vote just 1 BBS and 1 BBE per sim per day. Supporters of Jane voted "BBS JANE" and for BBE, they either voted against Daniel, Maris or Vickie. Supporters of Daniel voted "BBS DANIEL", but mostly voted against Jane for BBE. Same goes for Maris and Vickie whose fans also possibly voted that way. Supporters of Loisa, who got evicted the night before, possibly concentrated also on voting against Jane. During the announcement at the Big Night, there was something interesting that happened. When Kim Chiu called Jane's name as the 3rd Big Placer, it took more than 10 seconds for Jane to stand up. Was she expecting to be the Big Winner?